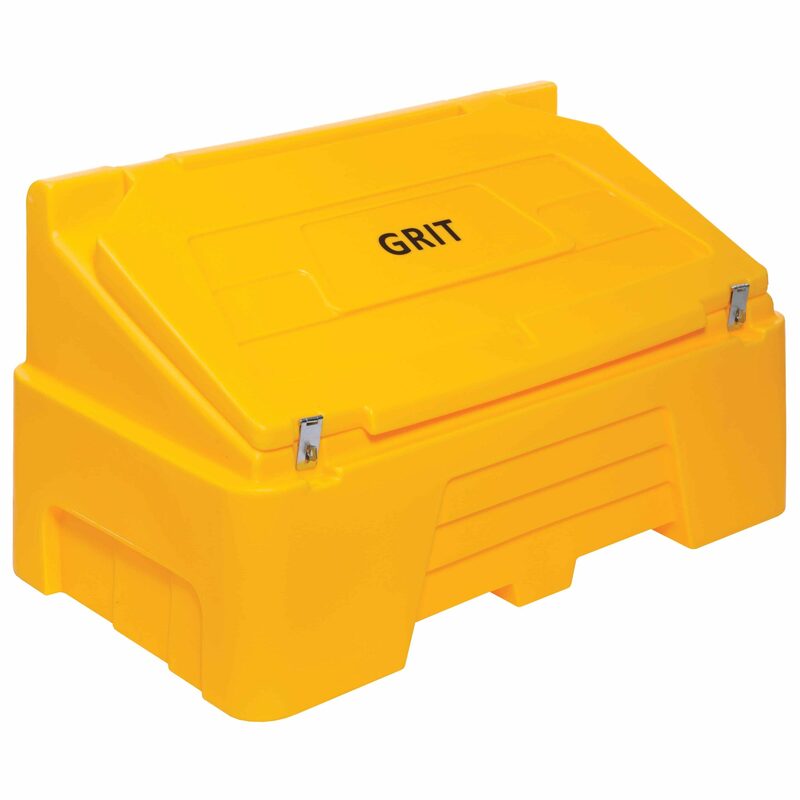 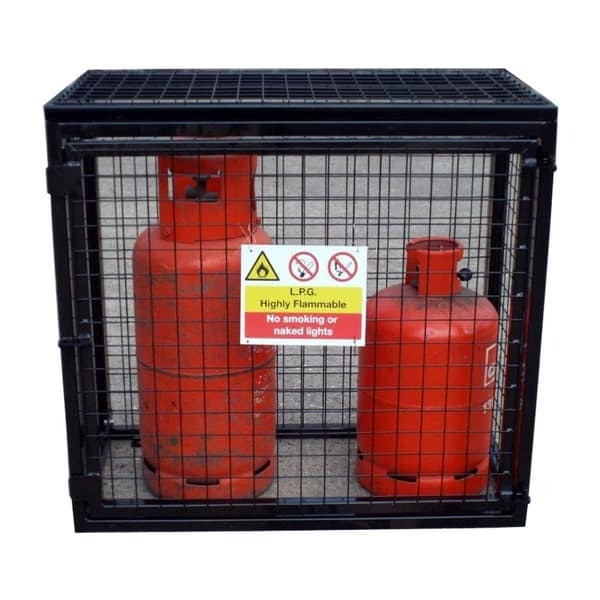 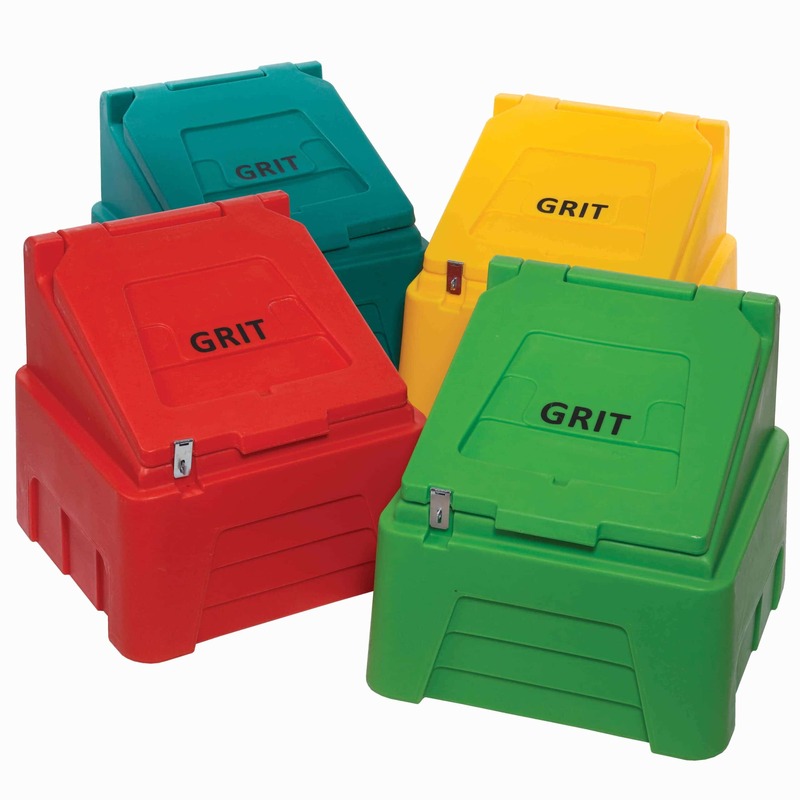 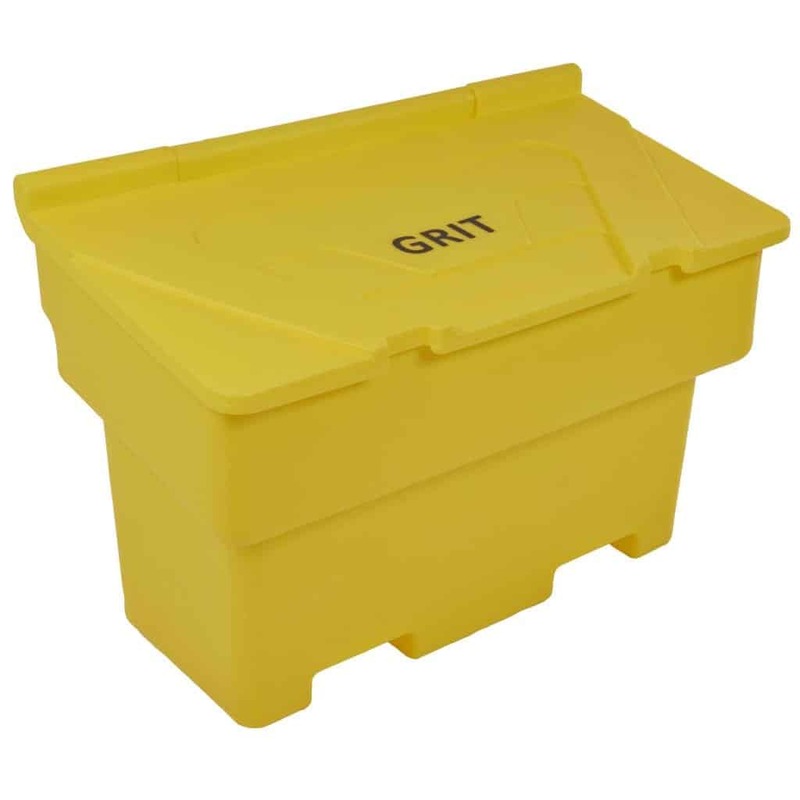 Our Grit Bins are extremely tough and widely used throughout the UK. 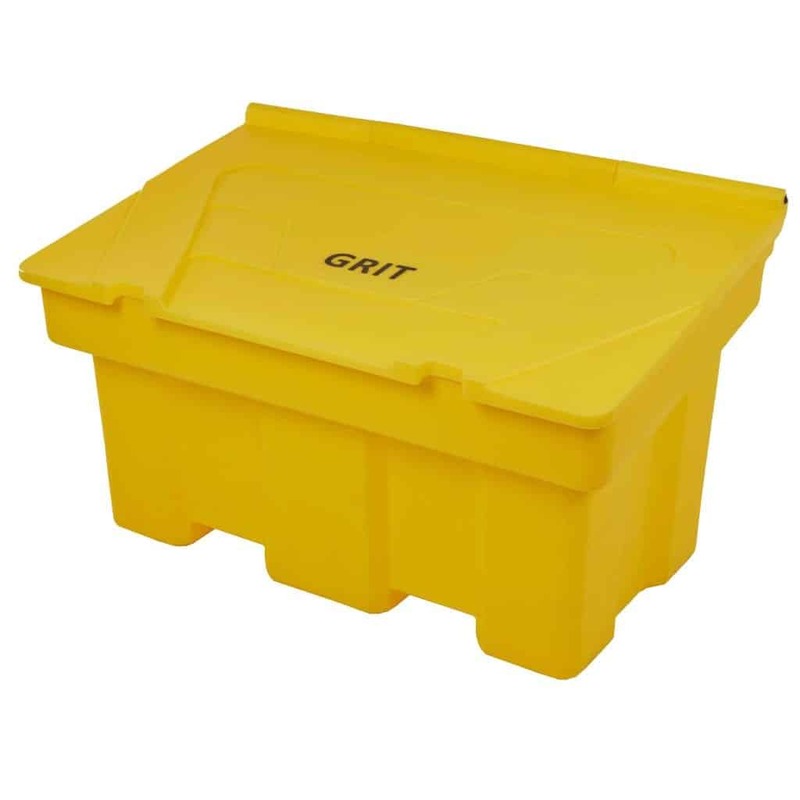 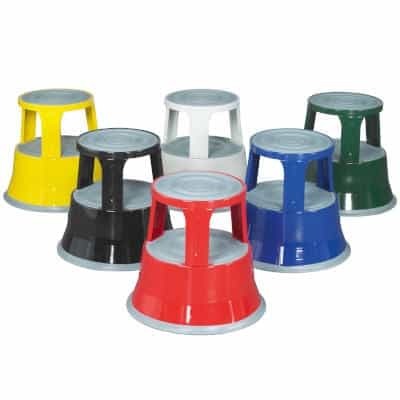 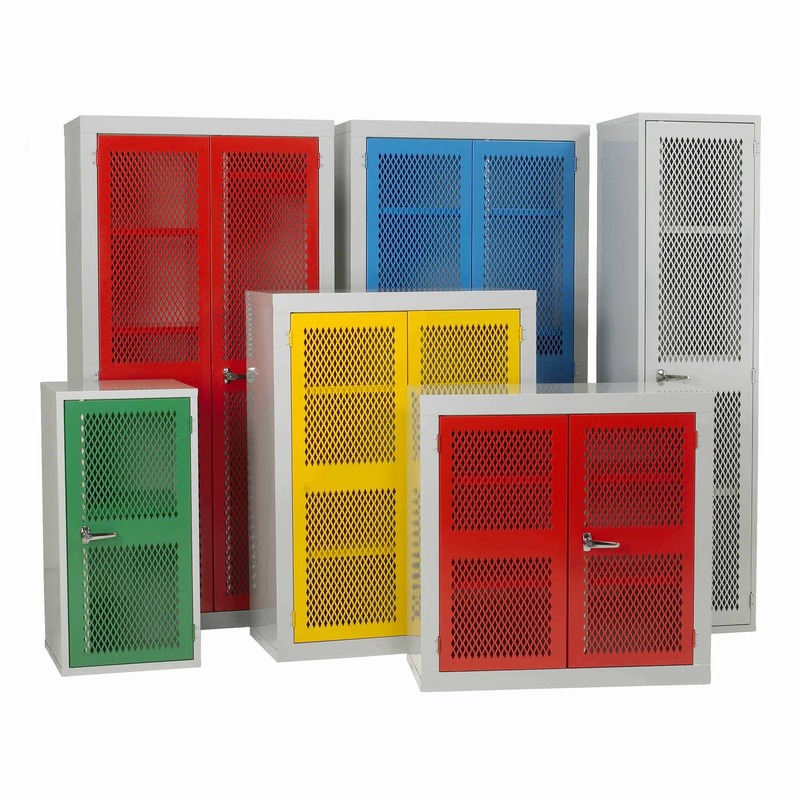 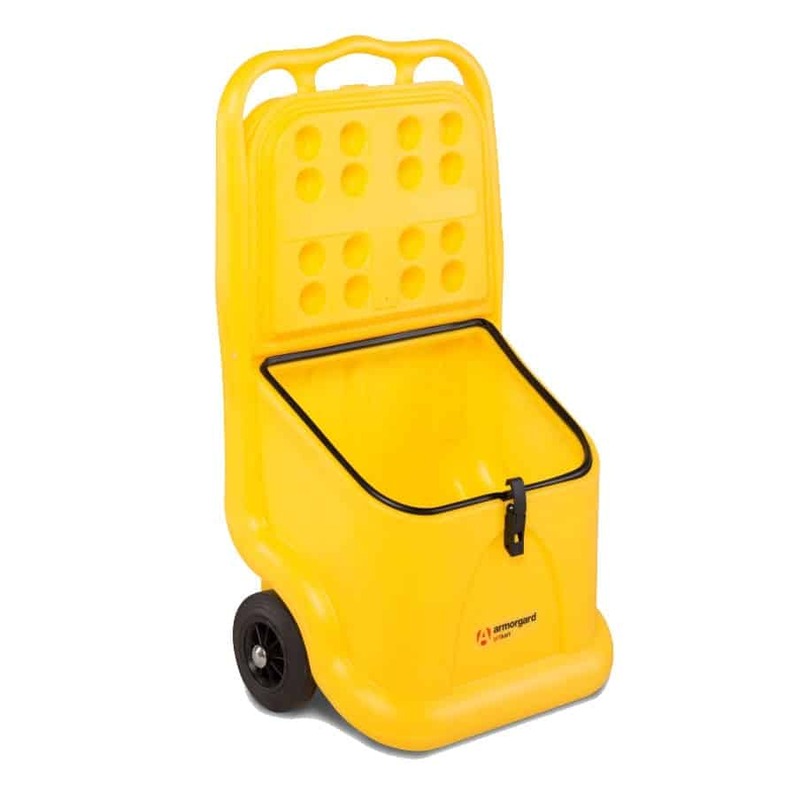 Plastic grit bins come in a range of sizes and colours. 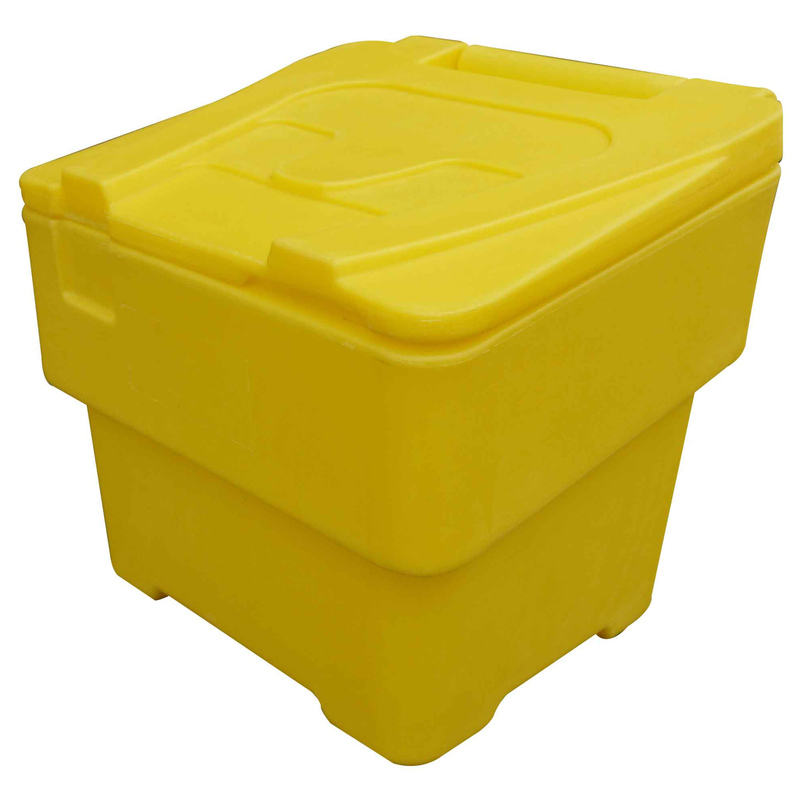 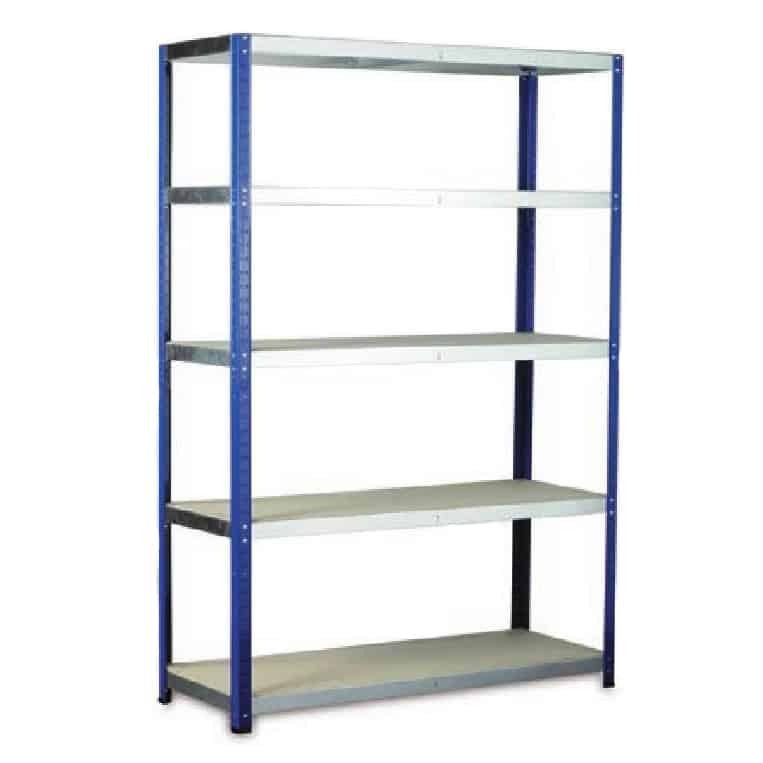 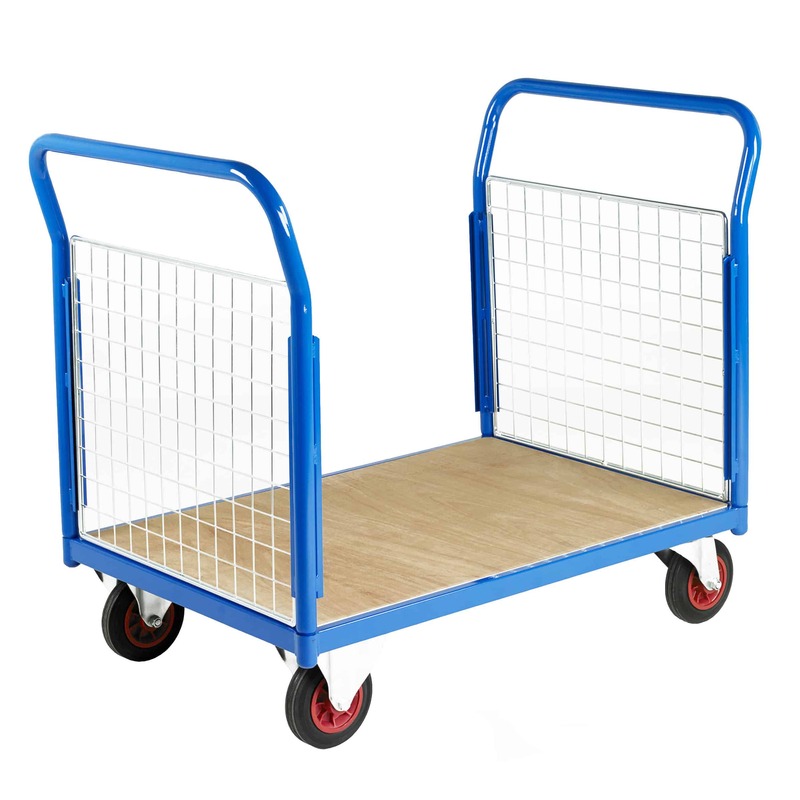 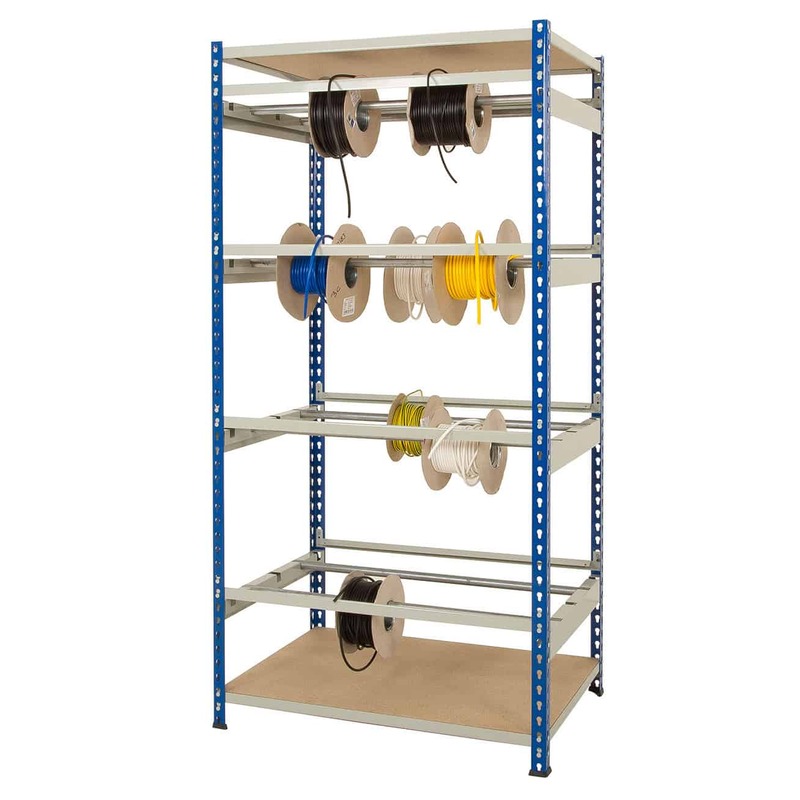 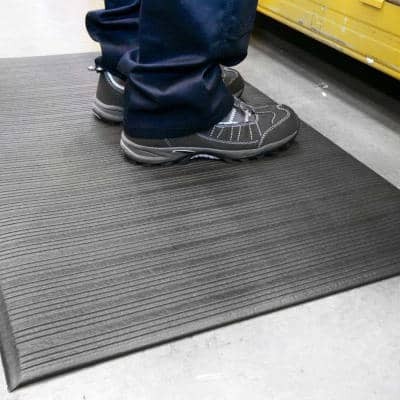 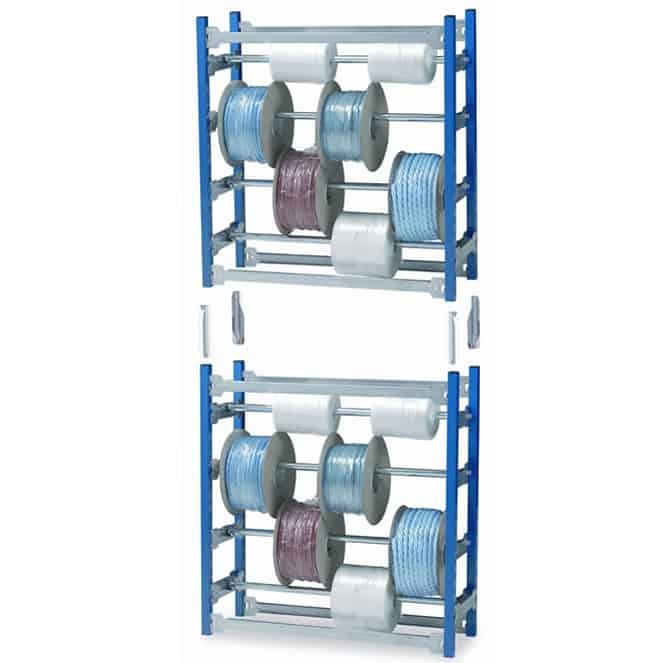 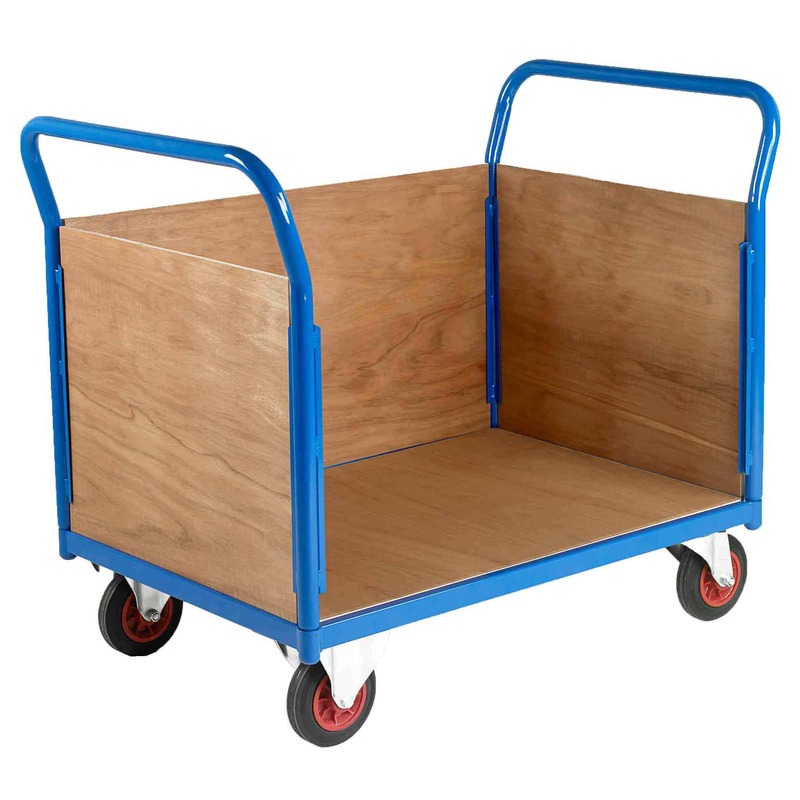 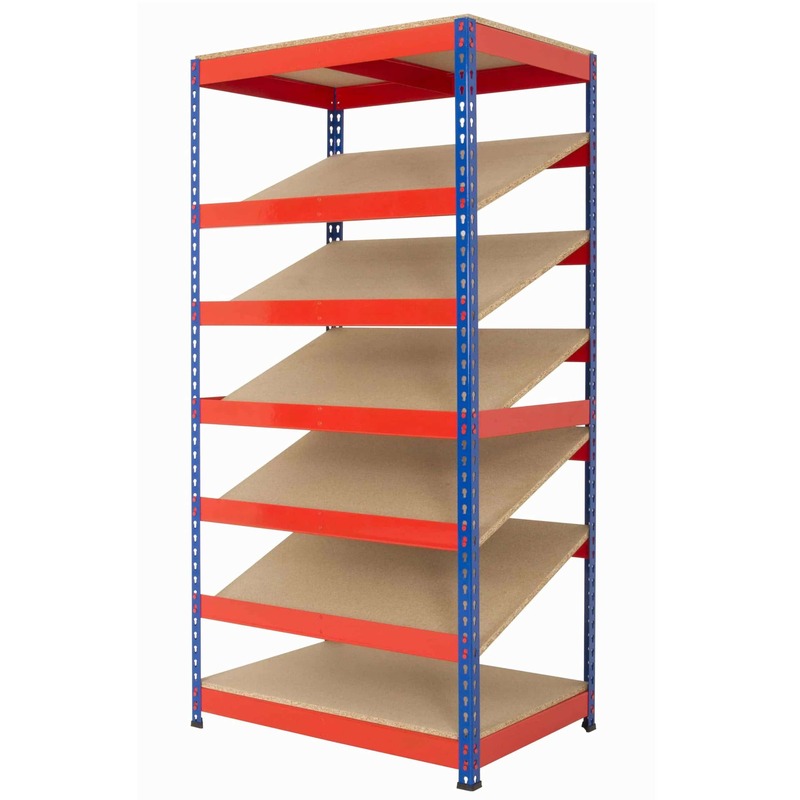 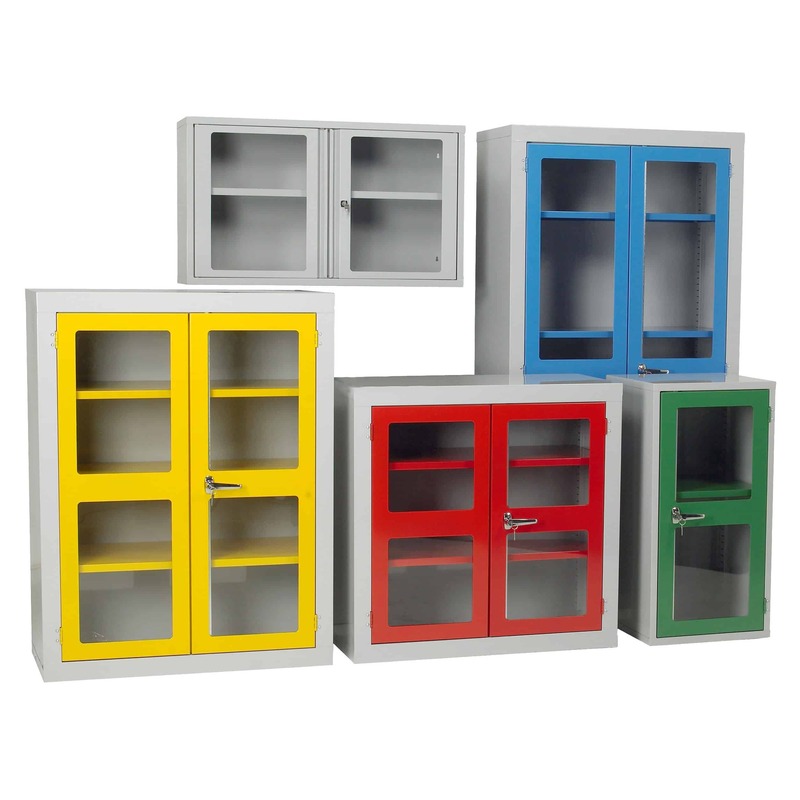 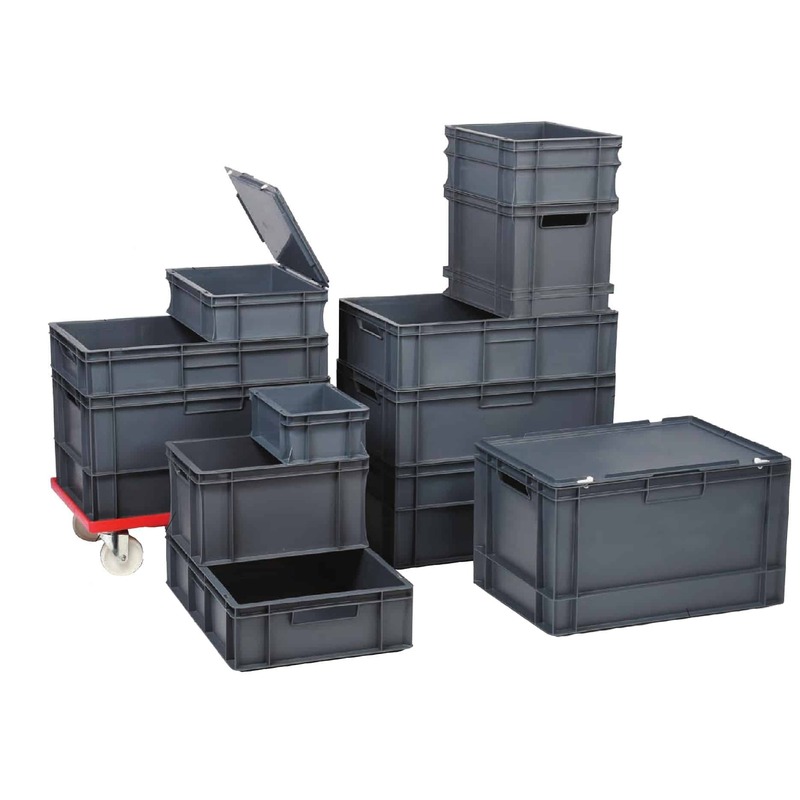 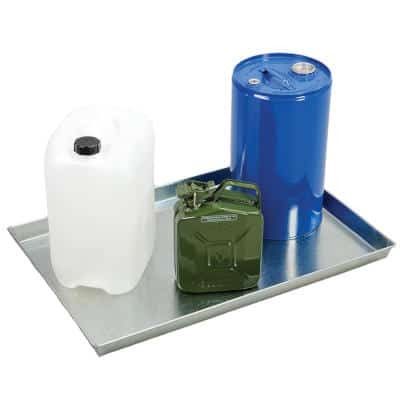 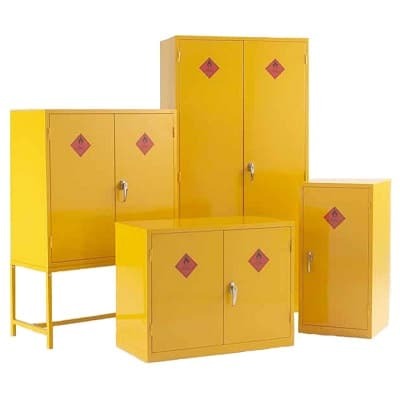 We sell a range of winter storage bins that will appeal to everyone’s budgets. 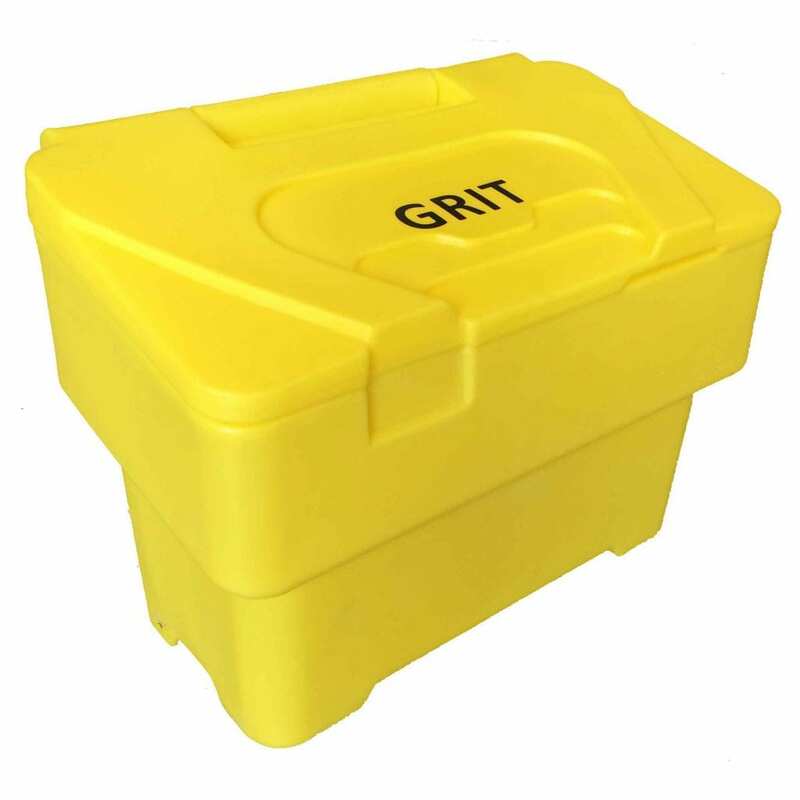 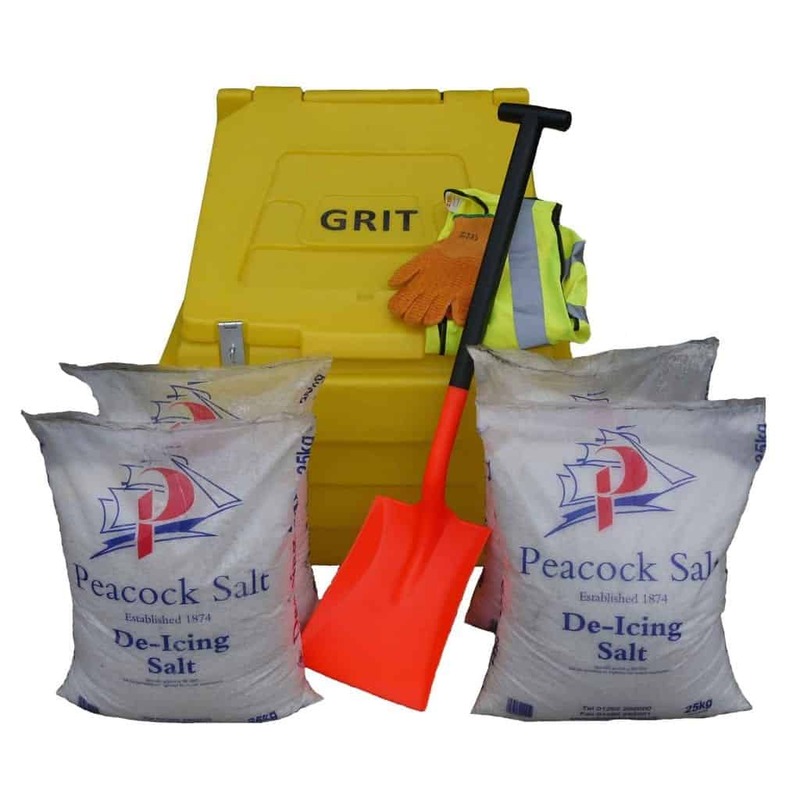 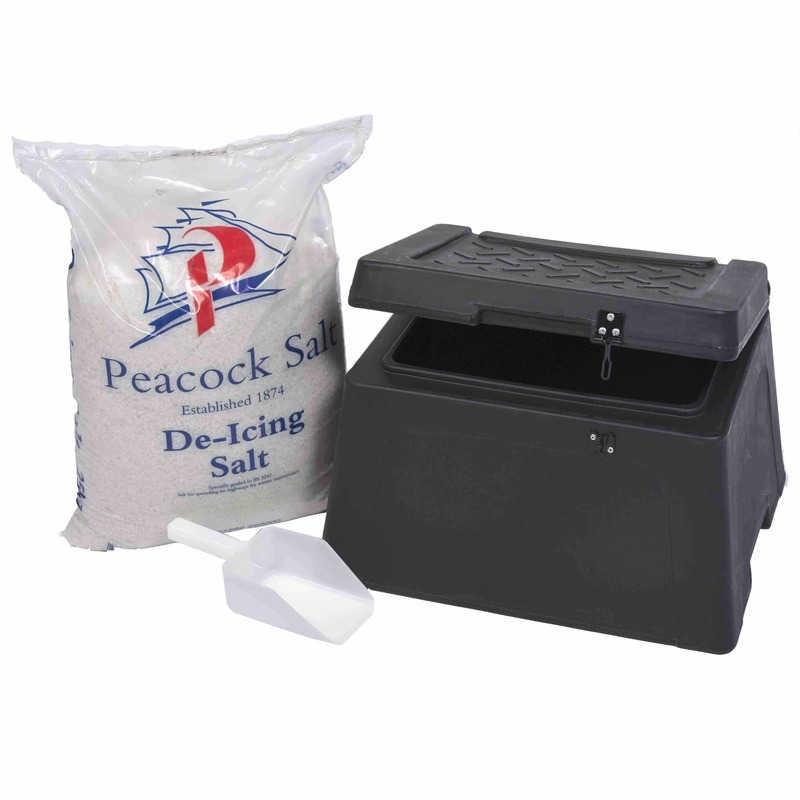 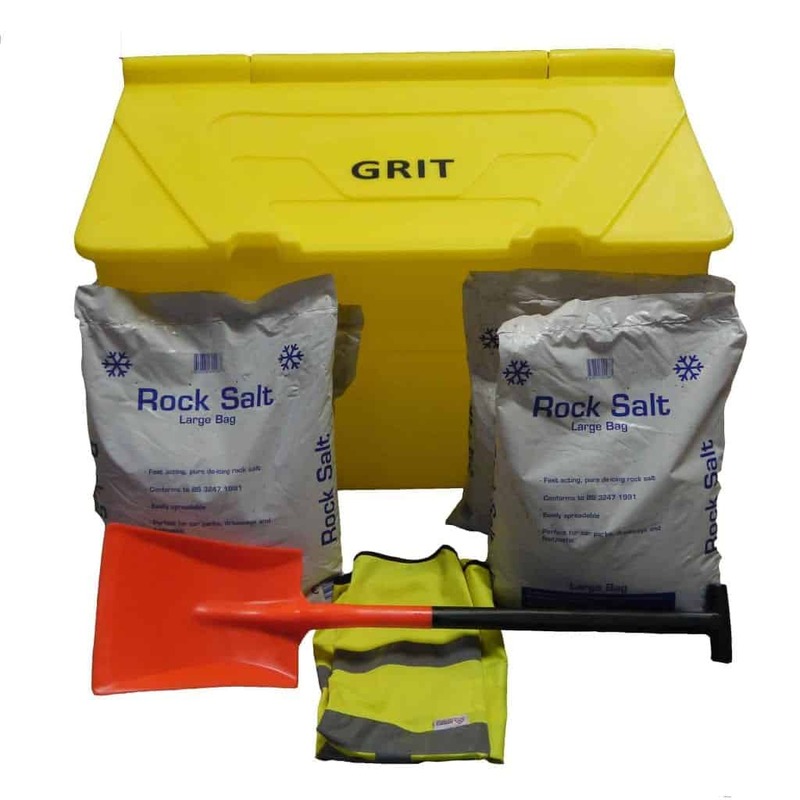 We have grit bin starter kits that come with a bag of salt and a scoop. 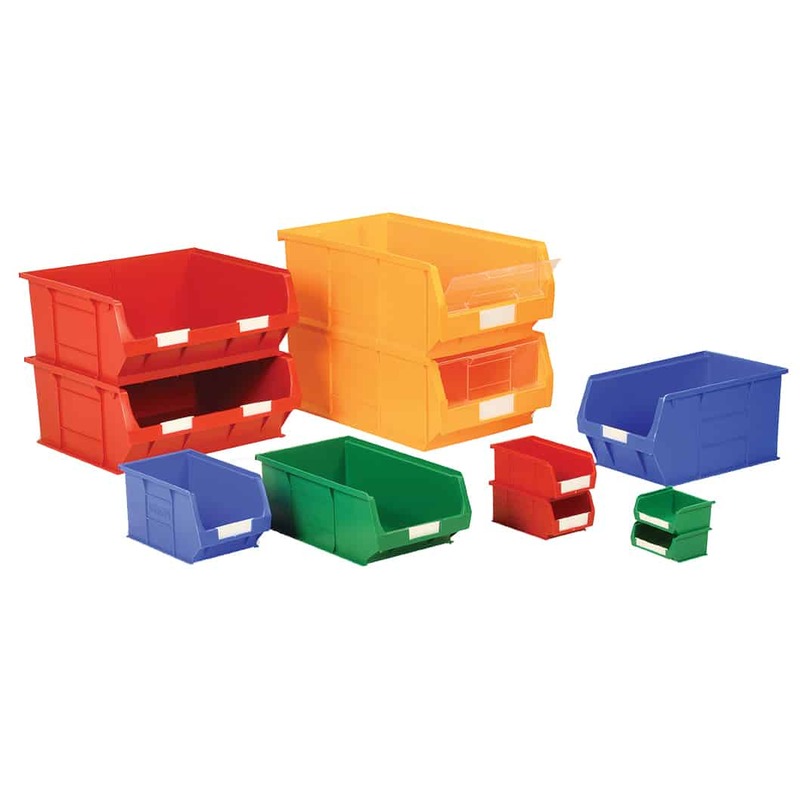 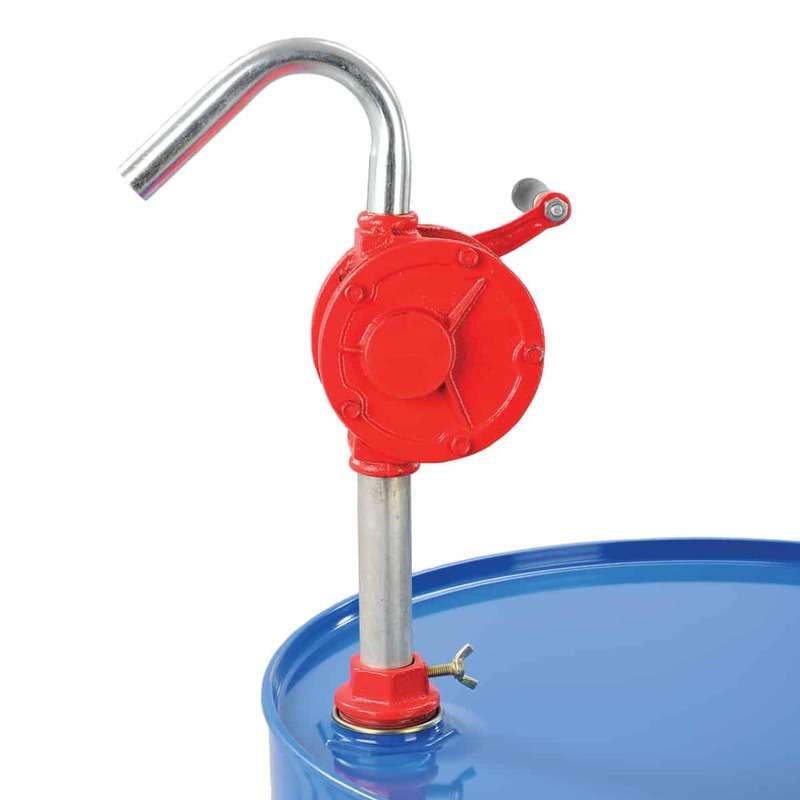 Hinged lids protects the contents from the elements.